The board of trustees is the decision-making body of the Village Scribe Association Trust which runs the awarenet program. The trustees have been recruited from a diversity of people within the local community of Makhanda/ Grahamstown with expertise within the fields of ICT, education and law. 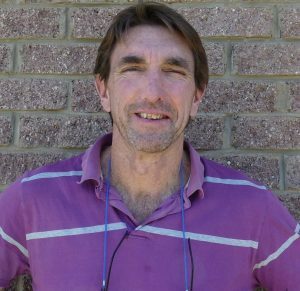 Rod Amner was appointed as trustee in October 2017 and is the current chairperson of the trust. He is a lecturer at the Rhodes University School of Journalism and Media Studies and has extensive experience both in practising and teaching journalism. Among his academic research areas is the potential of information technology in empowering and linking local communities. Gerald Accom was appointed as a trustee in May 2018. 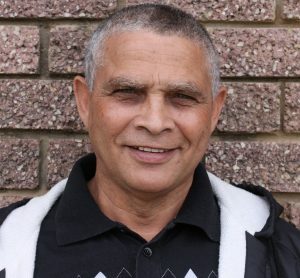 He is a retired educator who previously taught at Mary Waters Secondary School in Makhanda/Grahamstown. He currently lectures part-time to students in the Bachelor of Education ICT and Bachelor of Education Science programs at Rhodes University. He is also the director of COPFORTAL (Community of Practise for teaching and learning), an initiative to train teachers to use ICT for teaching and learning. Dr Sarah Hanton was appointed as trustee in May 2011. She is currently Head of Staff and IT at Victoria Girls High School in Makhanda/ Grahamstown. She is also Head of Natural and Physical Sciences at the same school. She is concurrently the Post Graduate Certificate in Education Method Lecturer for Natural Sciences at Rhodes University. 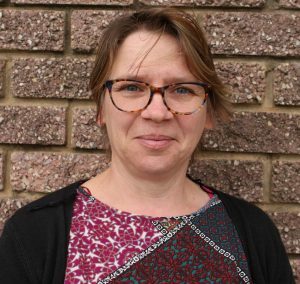 Dr Hanton previously worked as a Databases Manager for academic publishing company NISC South Africa and also has a background as post-doctoral research fellow at Aberdeen University and Rhodes University. Clement Simuja was appointed as a trustee in March 2018. He is currently working as a senior lecturer in the field of ICT in education at the Rhodes University Education Department. 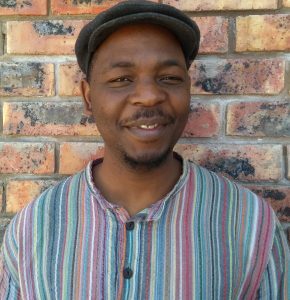 Mr Simuja recently finished his Phd in Information Systems at Rhodes University. He has extensive experience of community engagement through voluntarily teaching computer skills to groups of teachers from underprivileged schools and unemployed youth. 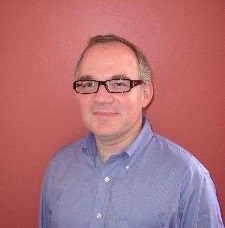 Craig Renaud was appointed as trustee in May 2010 and is the treasurer of the Trust. He is a practising High Court Advocate with a private practice in Makhanda/ Grahamstown. He is also a senior lecturer in law at Rhodes University where he teaches courses in corporate law, trust law and civil procedure. Mr Renaud is a member of the Chartered Institute of Arbitrators. He has a personal interest in the spread of information technology and is advising the board of trustees and management on legal issues.